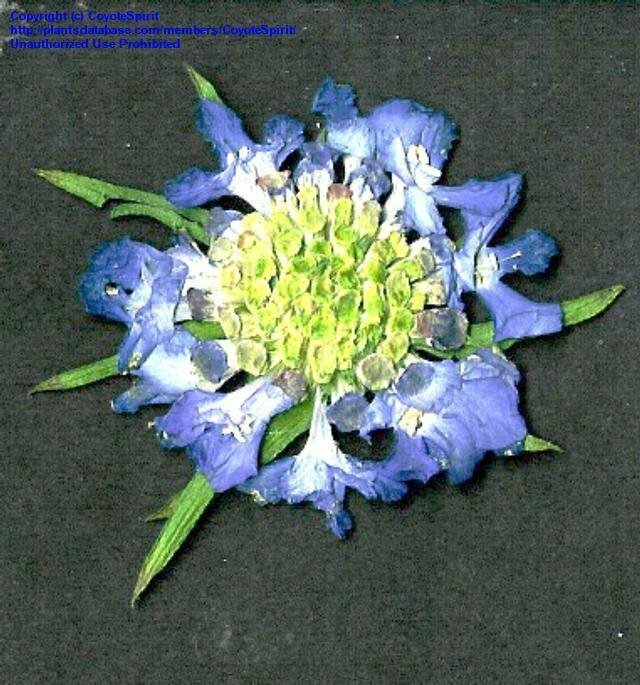 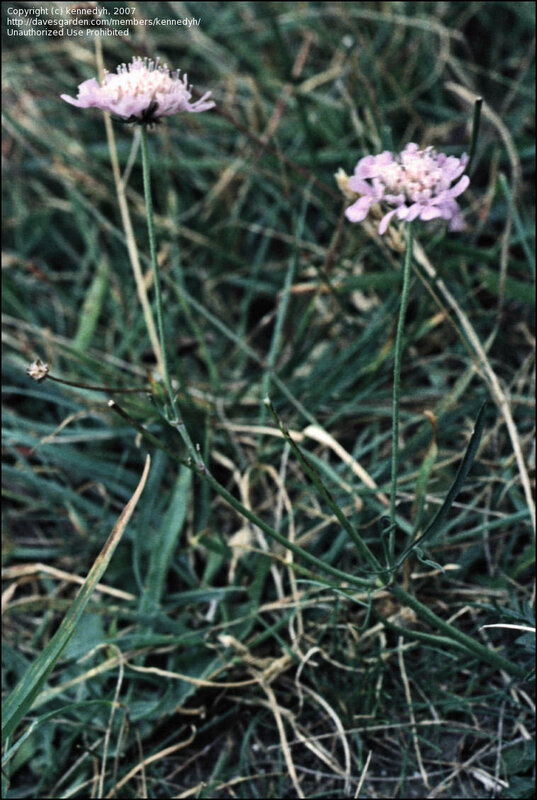 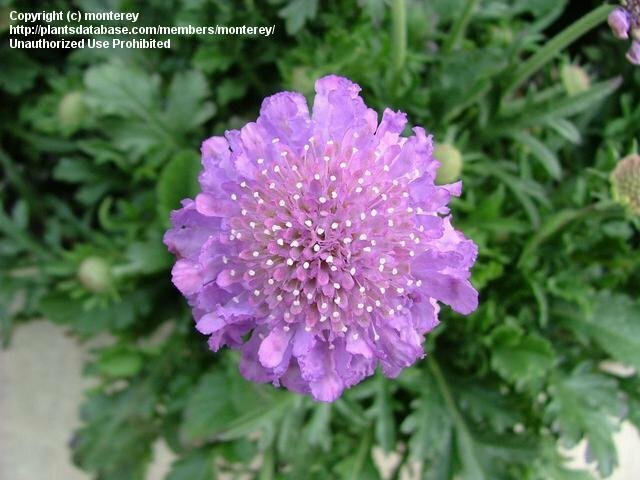 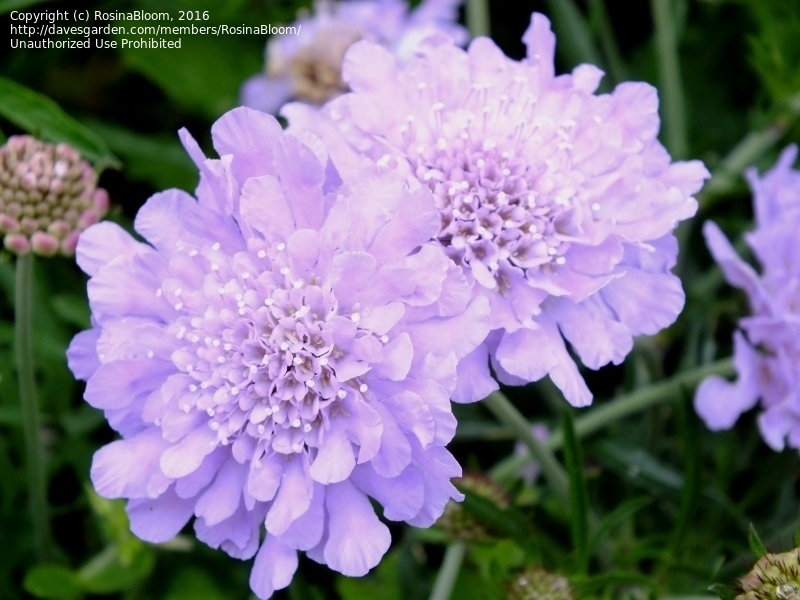 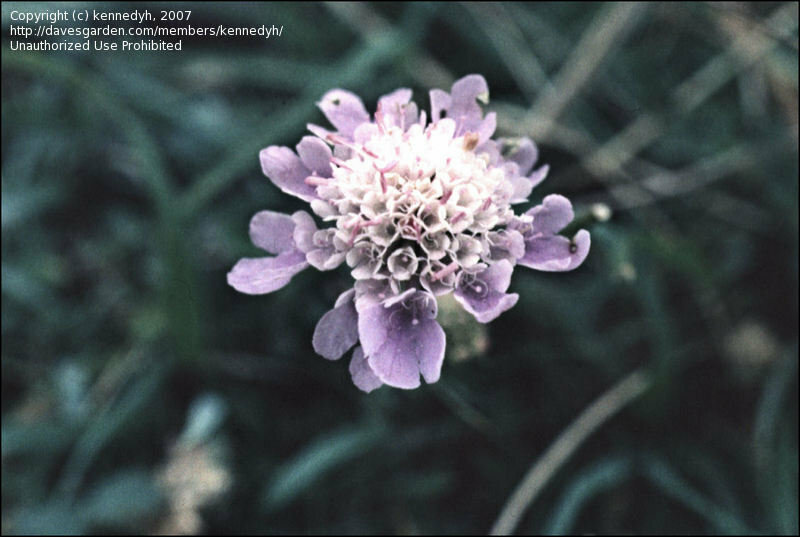 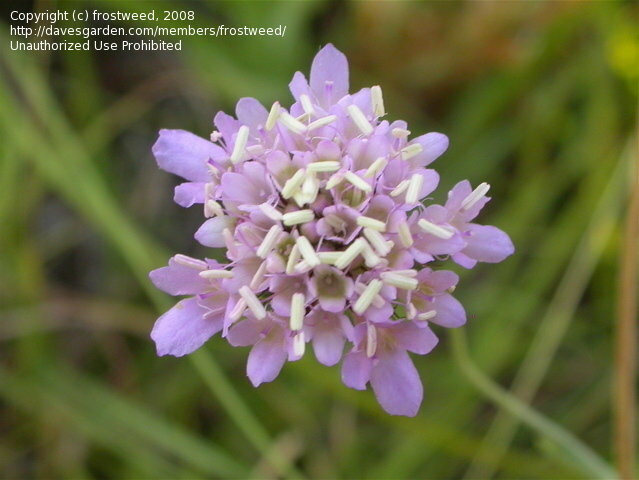 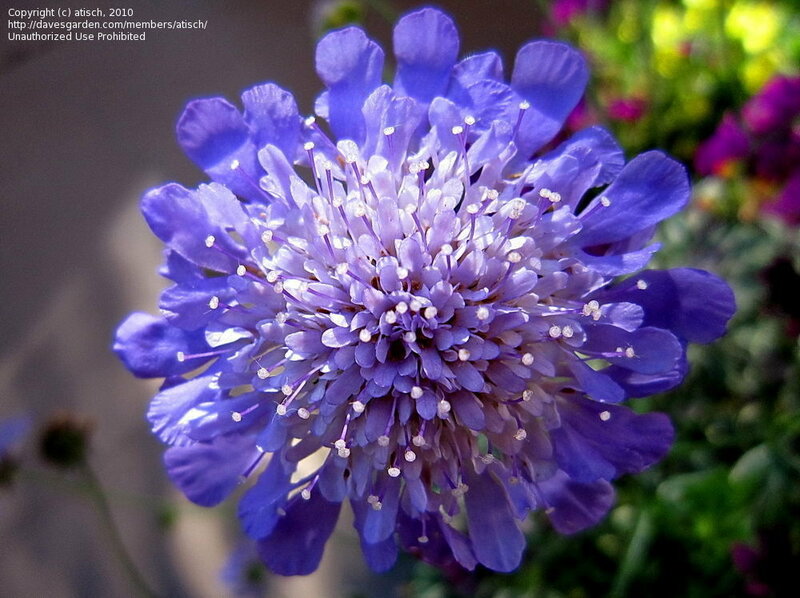 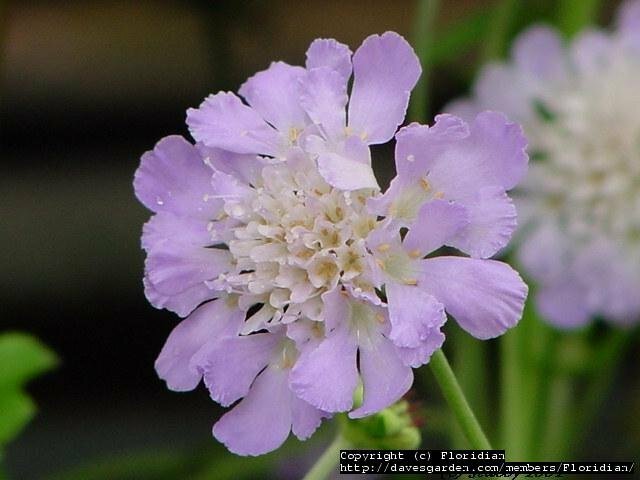 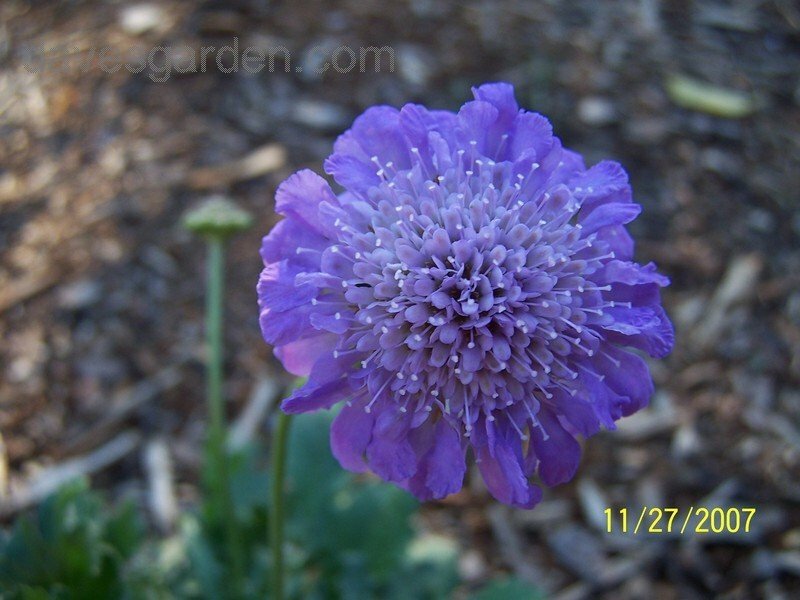 Scabiosa columbaria, Pincushion Flower, found growing wild in Arlington Texas. 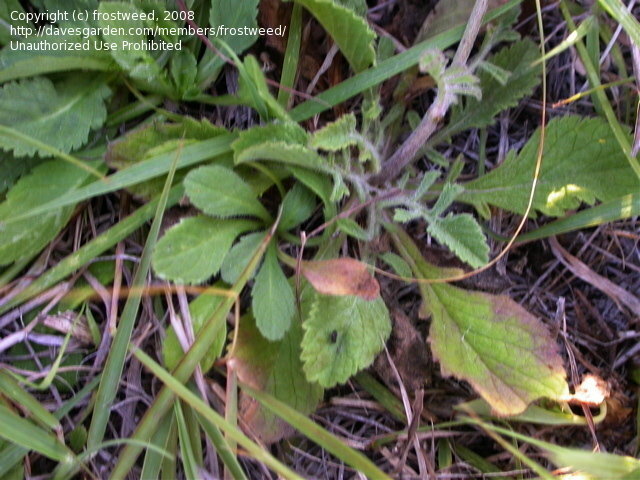 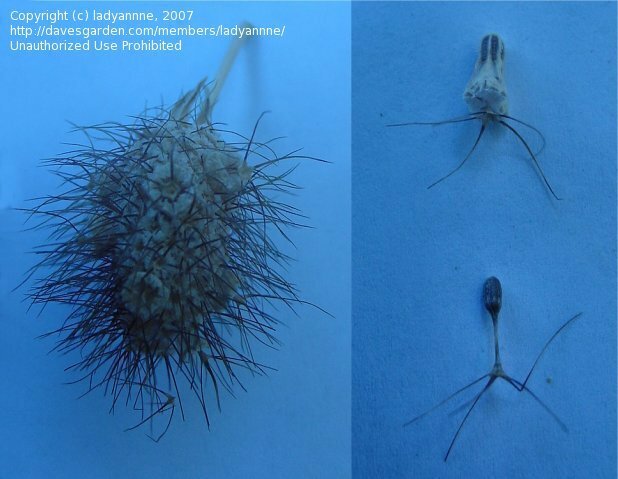 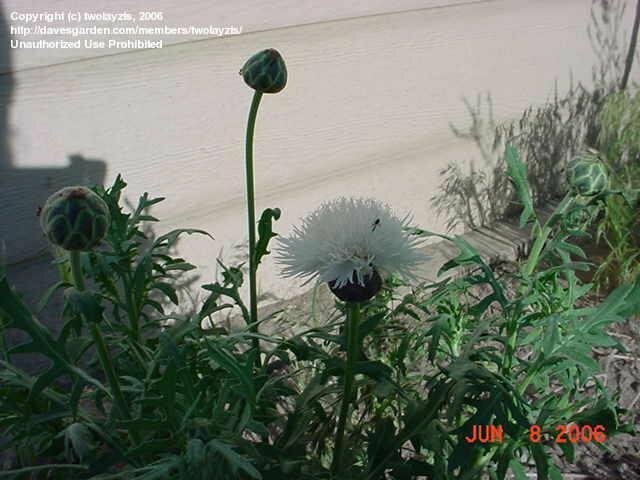 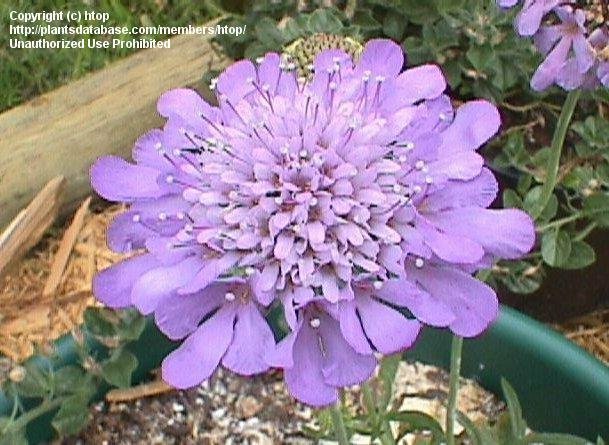 An example of the beautiful coloring and the striking pins, which give this flower its name. 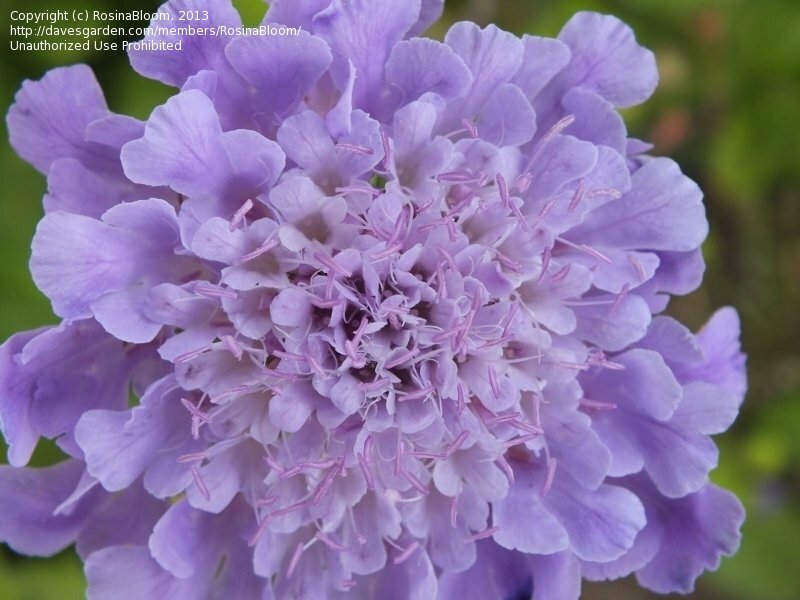 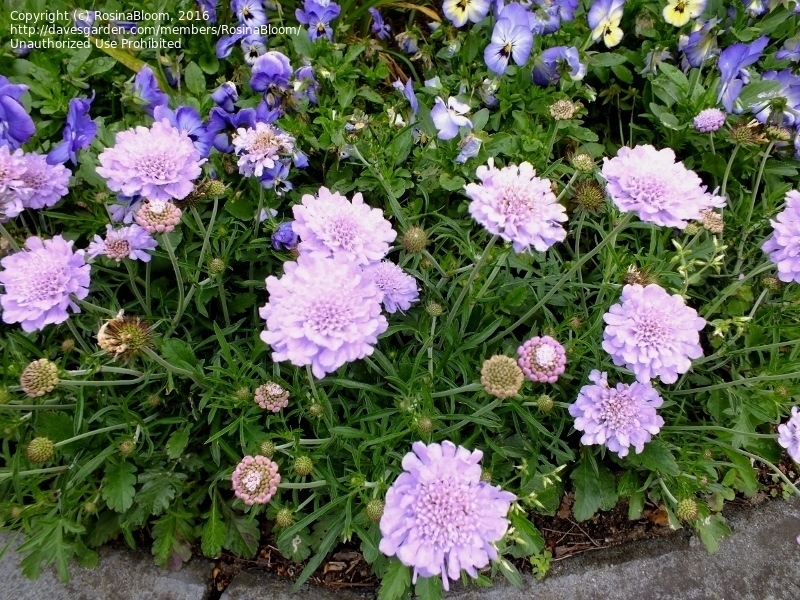 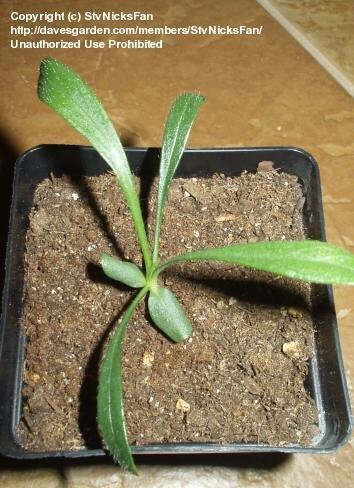 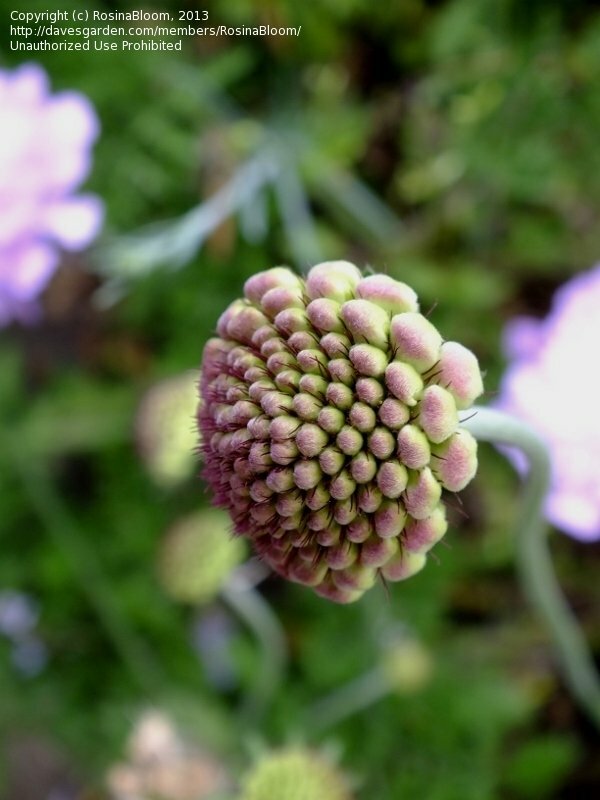 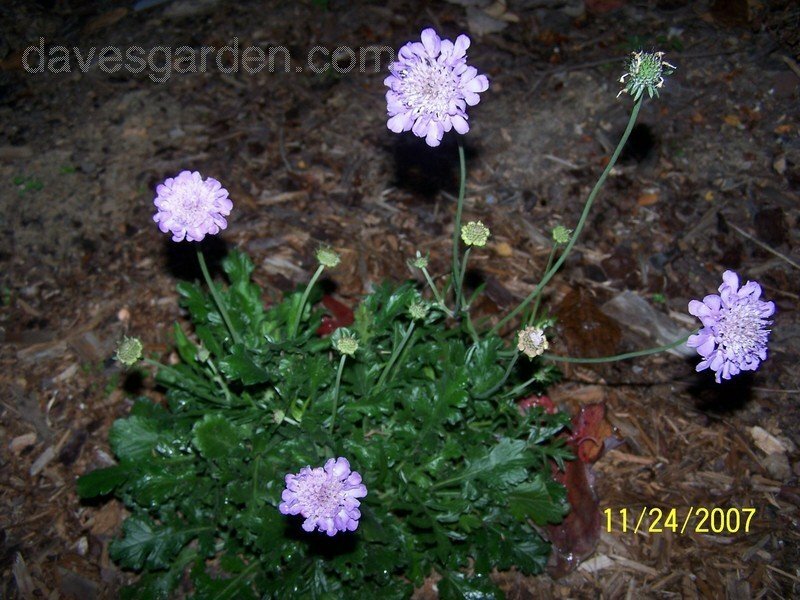 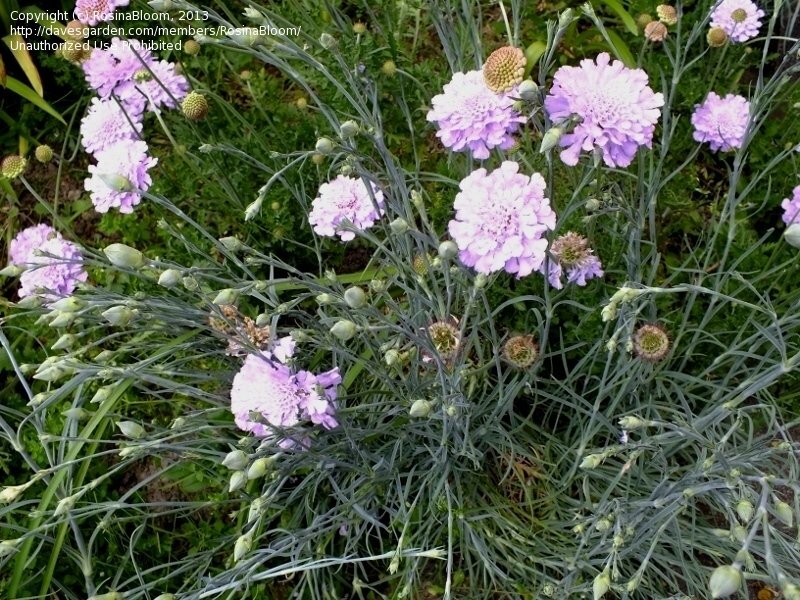 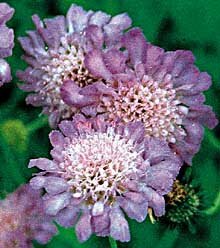 Scabiosa seedling from Botanical Interests Seeds "Isaac House Mix"
Scabiosa columbaria, Pincushion Flower, foliage in the wild.